Leonard "Larry" E. Avery, age 75, of Swanton, Ohio, passed away Monday morning, August 13, 2018 at St. Luke's Hospital. He was born April 11, 1943 in Toledo, Ohio to Gertrude (Grimes) and Leonard G. Avery. 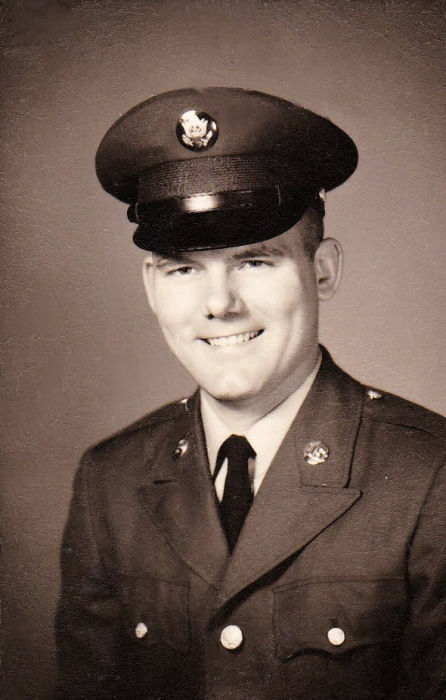 Larry was a 1962 graduate of St. Francis de Sales High School and enlisted in the Army Reserves. On July 1, 1967, he married Mary Ann Andrews. Larry retired in 2002 from General Mills in Toledo, where he worked as a maintenance mechanic. When the kids were growing up he was very active coaching little league baseball and bowling on the Thursday night bowling league. In his later years, he enjoyed playing pot belly basketball with his brother-in-law in Adrian. 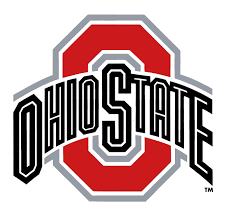 Larry was an avid golfer his entire life and avid Ohio State Buckeyes Fan. He was a member of Valleywood Golf Club and St. Richard Catholic Parish. Larry loved family vacations and most of all being a Papa to his nine grandchildren. Larry will be greatly missed by his loving wife of 51 years, Mary Ann, children, Angie (Steve) Schmitz, Ted (Fiance, Julia) Avery, Bob (Jamie) Avery and Bill (Emily) Avery; grandchildren, Justin, Nathan and Devin Schmitz, Brooke and Robyn Avery, Julianna and Maria Avery, and Elizabeth and Liliana Avery. He is also survived by his siblings, Dianne (Bob) Sradeja, Sandy (Mike) Bauder, Doug (Josette) Avery, Mike (Pam) Avery, Nancy (Jeff) Wagner and Kym Callis; family friend, Jennifer Avery; and numerous nieces and nephews and great-nieces and nephews. Larry was preceded in death by his parents, Leonard and Gertrude Avery and son, Larry Avery, Jr.
Visitation will be held Thursday, August 16th from 2 to 8 p.m. at the Weigel Funeral Home, 204 Chestnut St. in Swanton (419.826.2631), where a Vigil Service will be held at 7:30 p.m. A Mass of Resurrection will be celebrated on Friday, August 17th at 11:00 a.m. at St. Richard Catholic Church, 333 Brookside Dr. in Swanton. Interment will follow at St. Richard's Cemetery.